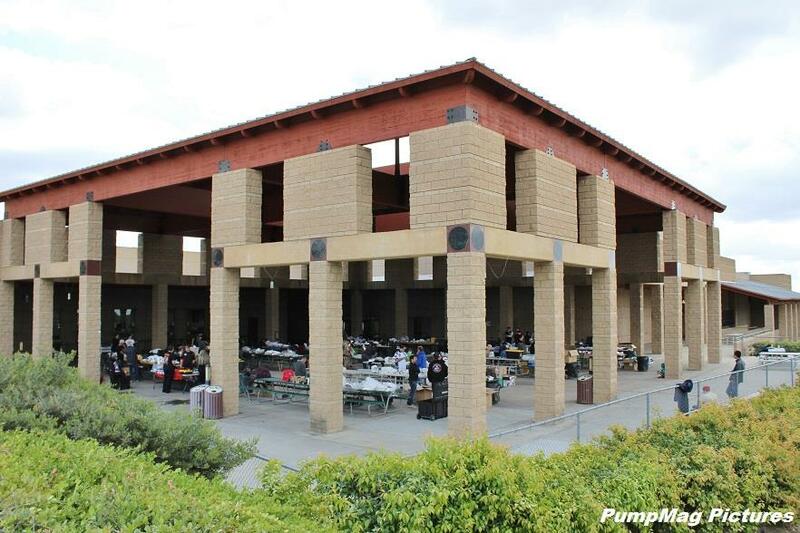 A little rain may have delayed this awesome build day but when builders want to get together they make it happen. 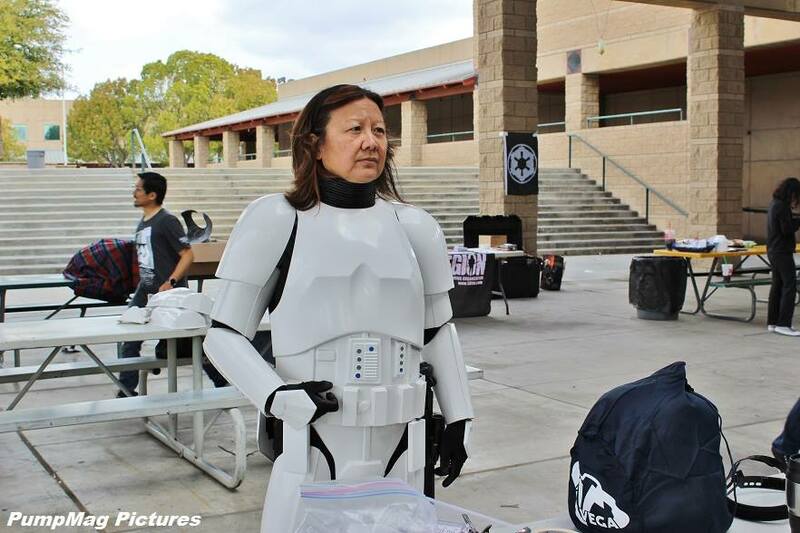 With so many Southern California residents recieving their Anovos Stormtrooper Armor in the mail, the 501st Legion created an awesome build party at the Brea Olinda High School. By far the largest build party i've ever seen. 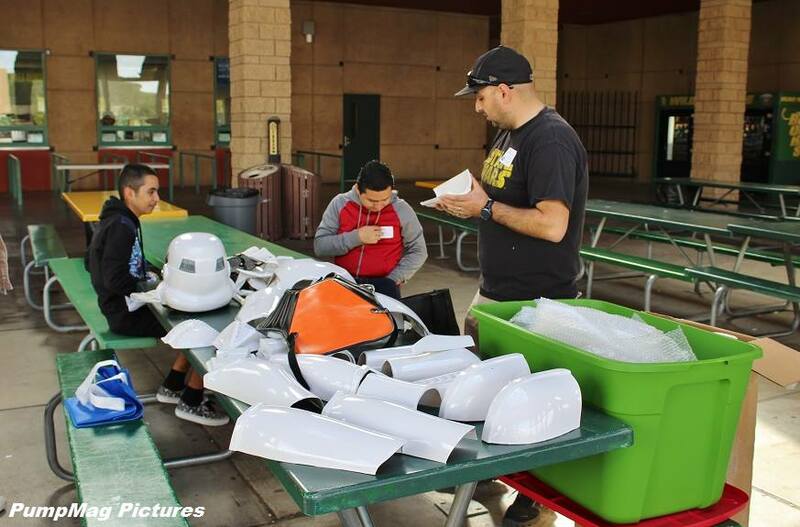 Dozens of 501st members offered their advice and expertise in TK construction. 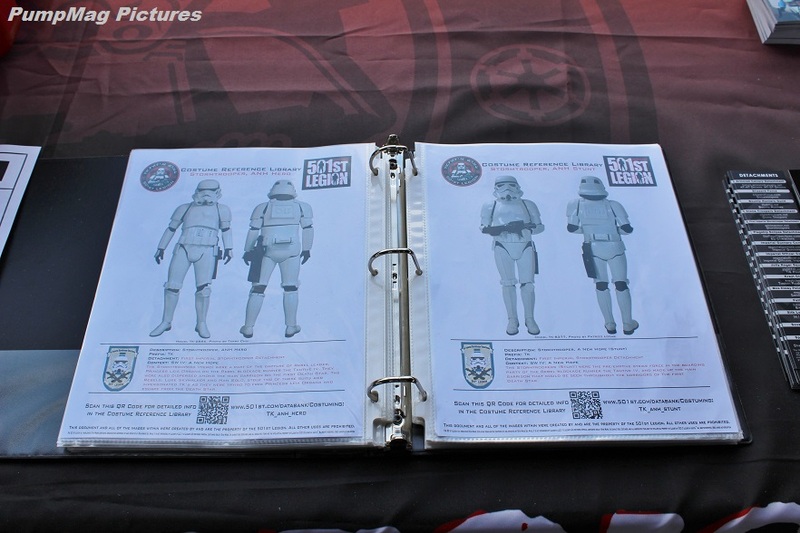 It was hard to count but I suspect there were at least 50 sets of stormtrooper armor being worked on that day. 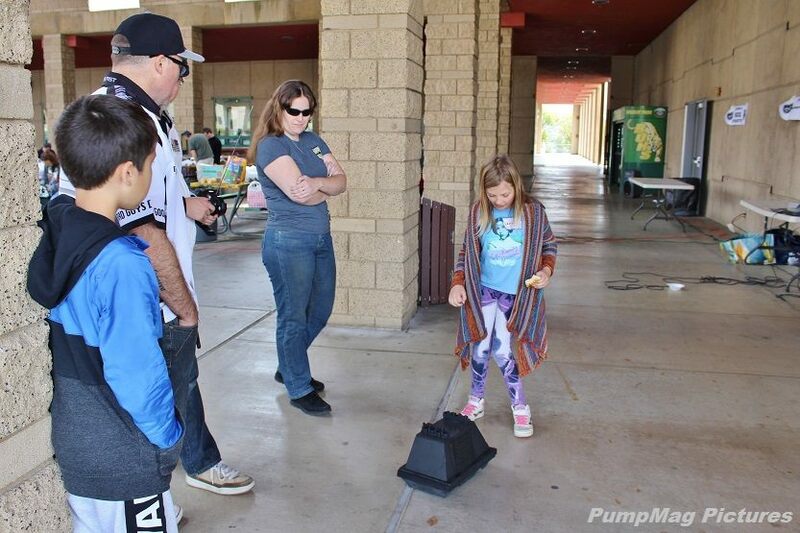 I brought EP-1C out to drive around the school. He'd been cooped up in his charging container for several months and the little mouse droid needed to stretch his wheels. 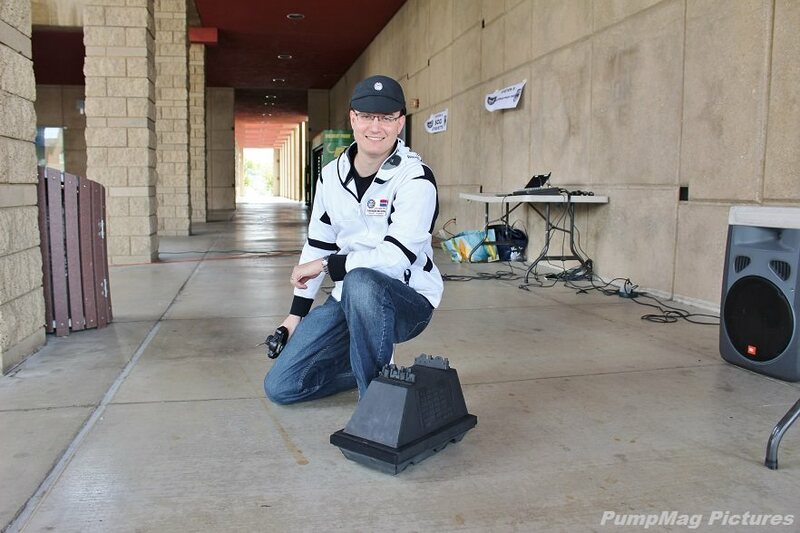 Huge thanks to Pump Mag Pictures for letting me post his pictures here.